Products and services are great, but it is the person who carries out the tasks that can make the difference. Our managers are factory-trained personnel who speak your language. They won’t just replace a part, they will ask you the necessary questions to try and fix the problem that caused it to fail. They have been in your shoes, and have serviced many customers in dire need of an immediate answer. 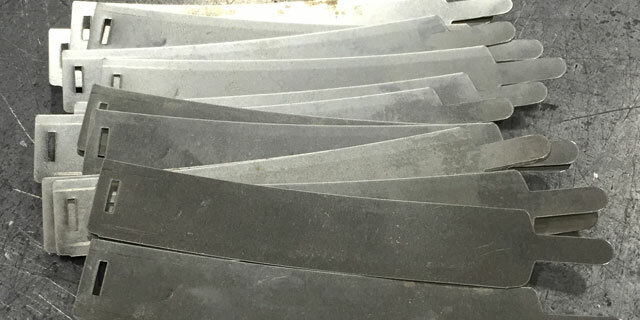 It’s not just enough to have the largest, highest quality inventory in the business. We also want you to have access to it 24 hours a day!! When your line goes down at 2 a.m., give us a call. We’ll get you back in business with minimal down time. 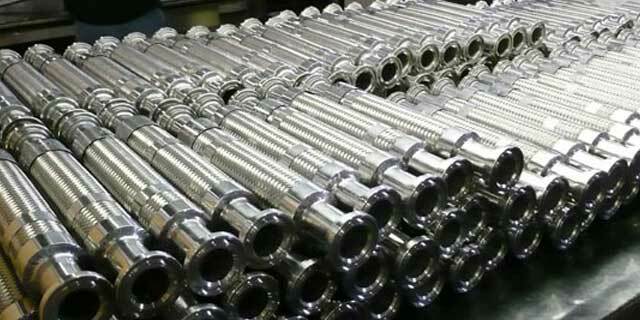 Delafield Corrugated Metal Hose fabricator and hose distributor for OmegaFlex®, American Boa, Penflex, Hose Master and Able Metal Hose. Metal hose tags offer a low cost alternative for providing identification, asset control, product labels, warnings and descriptions. 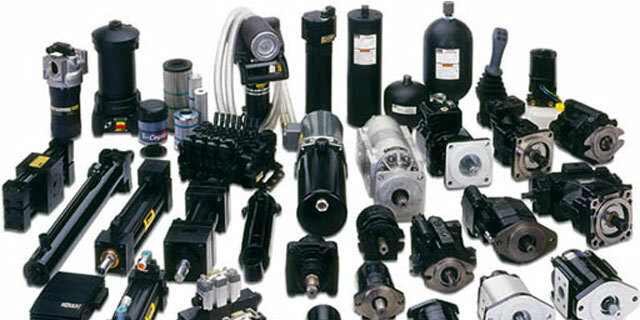 Delafield is a Fluid Power integrator specializing in the Manufacturing and Export of engineered hydraulic products. 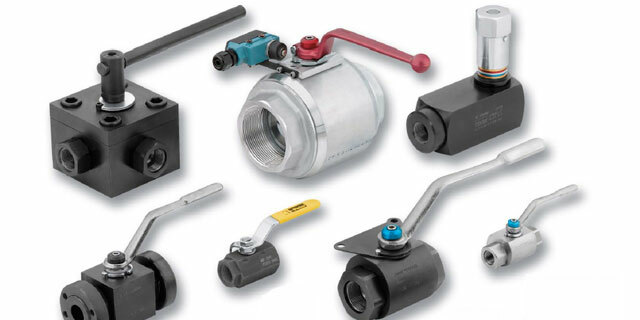 Delafield is an authorized fitting distributor for Parker Hannifin, Dixon Valve & Couplings, Anchor Fluid Power, SnapTite ®, and Alemite ®. 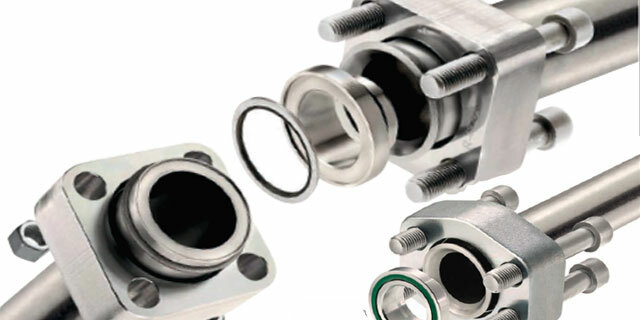 Delafield is an authorized distributor for Atos, Anchor Flange, and Deltrol. 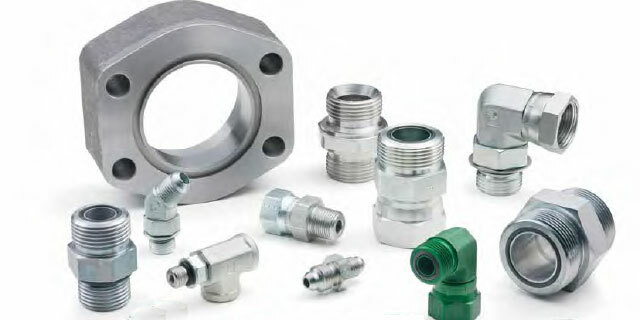 We utilize the highest quality valves in all of our engineered systems.